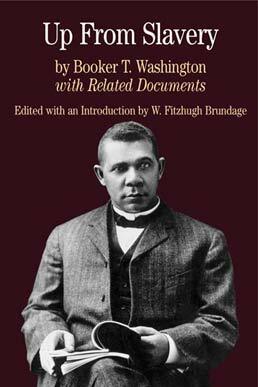 With supplementary material addressing the life and career of Booker T. Washington, criticisms from within the African American community, the social and political context in which the book was published, reactions to its publication, and the ways in which Washington carefully crafted his autobiography to further his cause among white audiences, this edition of Up From Slavery contains the prominent orator and educator's autobiography alongside resources that put his journey out of slavery into context. W. Fitzhugh Brundage has taught history at the University of Florida and is now William B. Umstead Professor at the University of North Carolina at Chapel Hill. A specialist on the South and modern U.S. history, he is the editor of Where These Memories Grow: History, Memory, and Southern Identity (2000) and Under Sentence of Death: Lynching in the South (1997); author of A Socialist Utopia in the New South: The Ruskin Colonies of Tennessee and Georgia, 1894-1901 (1996) and Lynching in the New South: Georgia and Virginia, 1880–1930 (1993), which won the OAH's Merle Curti Award in 1994. 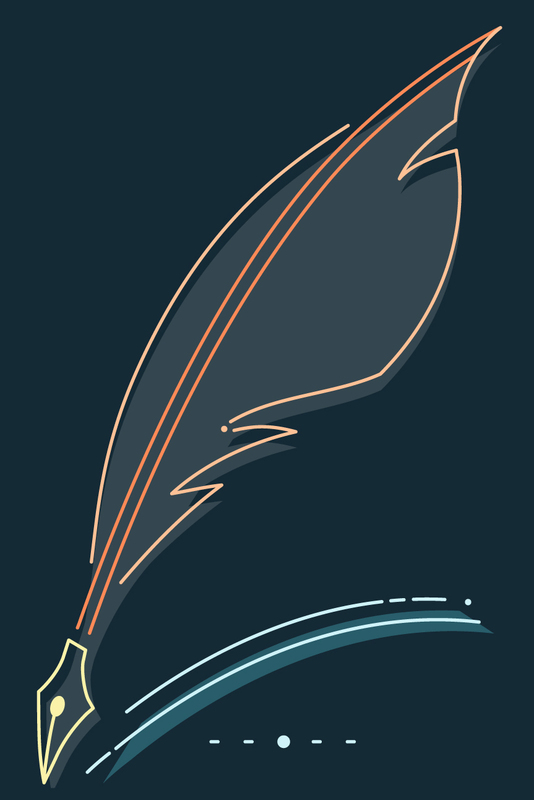 He has received fellowships and grants from the National Humanities Center, the American Philosophical Society, the Virginia Historical Society, American Council of Learned Societies, and the Social Science and Humanities Research Council of Canada.